Hello friends, Do you know, INDIA is currently the sickest nation as per recent data surveys, not only just in terms of diseases like cancer, fitness as well.INDIA also on top notch on most depressed countries in Asia.According to National Institute of Cancer Prevention and Research(NICPR). Cancer is unwanted growth of abnormal cells anywhere in a human body.And more than 100 types of cancer’s affect humans. Cancer’s are classified based on the organ or we can say type of cell in which they originated. Carcinomas are cancer’s that occur on the skin or tissues that line internal organs. Central nervous system cancer’s are cancer that occur in the cells of the brain and spinal cord. Leukemias are cancer’s that occur in the cells of the blood and bone marrow. Lymphomas are cancer’s that occur in the cells of the immune system and typically appear within the lymphatic system. Cancer often has no specific symptoms, so it is important that people limit their risk factors and undergo appropriate cancer screening.Signs depend on the specific type and grade of cancer, although general signs and symptoms are not very specific, but the following can be found in patients with different cancers unusual bleeding, weight loss, pain, skin changes, tissue masses,fatigue, persistent cough, voice change, fever, lumps, or change in bowel or bladder function. Another 10% are due to obesity, poor diet, lack of physical activity, and excessive drinking of alcohol. In the developing world nearly 20% of cancers are due to infections such as hepatitis B, hepatitis C and human papillomavirus infection. These factors act, at least partly, by changing the genes of a cell. 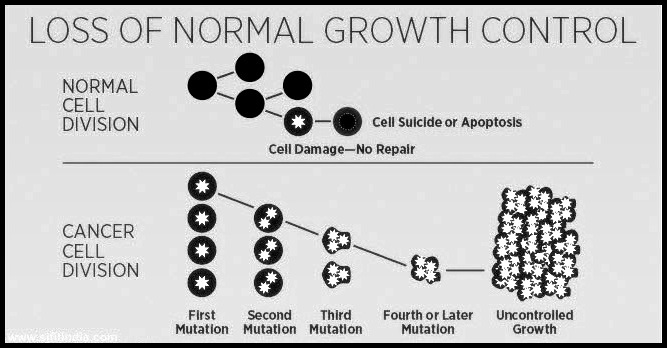 Typically many genetic changes are required before cancer develops. 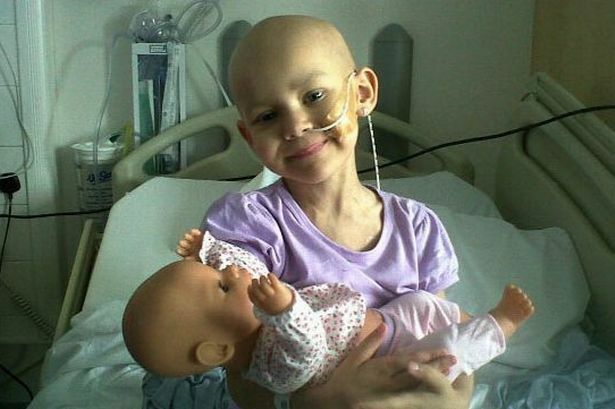 Approximately 5–10% of cancers are due to inherited genetic defects from a person’s parents.Cancer can be detected by certain signs and symptoms or screening tests.It is then typically further investigated by medical imaging and confirmed by biopsy (An examination of tissue removed from a living body to discover the presence, cause, or extent of a disease). Is GMOs Causing Cancer’s ?